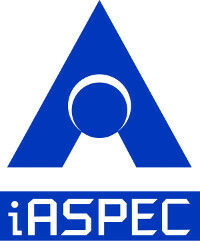 iASPEC is a software products, R&D outsourcing and cloud services firm headquartered in Hong Kong. Founded in 1988 and throughout its long operating history in the region, the Company has built a solid reputation with proven track records in serving its local and international customers. The Company has subsidiaries and associated firms in Mainland China and the United States of America. Leveraging on the combined strength of its multi-location operations, iASPEC provides innovative software products, high quality R&D engineering outsourcing services and cloud-based services to its clients in these expanded regions. The Company also provides software related R&D outsourcing services to its international clients. It is currently operating a number of Offshore Development Centers (ODC) in the city of Zhuhia, Foshan, Zhangzhou and Shenzhen of Mainland China. Its cloud-based services division is providing SaaS services for digital signing and one-time password-based, OpenID compliant user authentication services on the cloud. The Company is in partnership with industry cloud services providers in China for the provision of e-commerce and other vertical industry based SaaS services. Our product designers and product management teams are located in the HK Science Park headquarters of the Company. This headquarters is also responsible for the management of our branch offices in Mainland China and partners in other countries. EnterpriseConnect FPS is the super-charged engine for Faster Payment System development. EnterpriseConnect FPS lets participating banks seeking to implement FPS services without breaking a sweat. Built from the knowledge of EnterpriseConnect, EnterpriseConnect FPS provides all the tools to implement Core and Overlay Services in real-time processing or batch-mode processing. AT.Sign for E-Cheque is the culmination of years of development leveraging iASPEC's capability in digital signature. The end-product presents a unified e-Cheque solution. AT.Sign integrates multiple disparate components in the e-Cheque reconciliation process – banks' online banking systems, certificate authorities (CA) and Hardware Security Modules (HSM) – to facilitate banks' easy integration and deployment of e-Cheque services. One-time password system for integration with enterprise applications or plug-and-play with RADIUS interface for connection with network access equipment (e.g. VPN, WiFi access points) or standard application packages (e.g. Outlook Web Access). To better promote Hong Kong and cater to its international financial centre status, HKMA will launch the Faster Payment System (FPS) in 2018. Faster Payment System will provide banks and merchants a service to handle payments in real-time. FPS is a multi-currency system that enables the public to make round-the-clock retail payments giving a more pleasurable shopping experience, better service, and enhanced efficency. 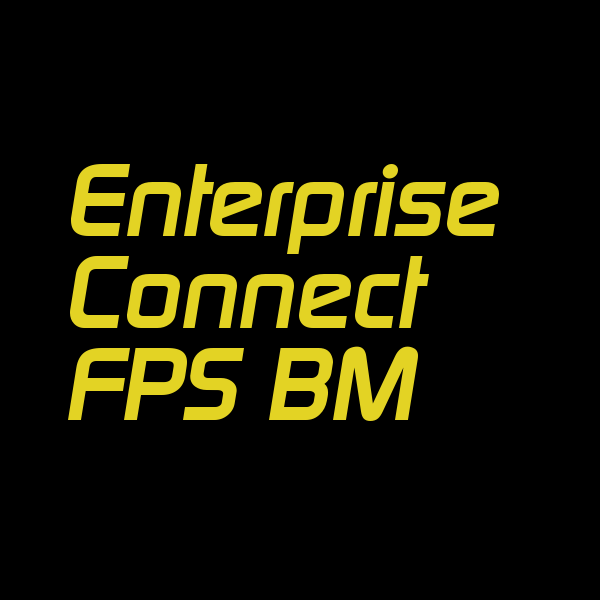 EnterpriseConnect FPS is the super-charged engine for FPS Application development. EnterpriseConnect FPS lets participating banks seeking to implement FPS services without breaking a sweat. Built from the knowledge of EnterpriseConnect, EnterpriseConnect FPS provides all the tools to implement Core and Overlay Services in real-time processing or batch-mode processing. Development teams seeking to create their service for the web or mobile will be able to interact with rich collection of API's utilizing Swagger Framework: for complete API lifecycle management.